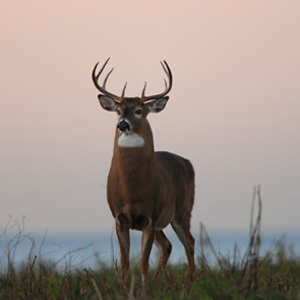 Wild Things Nutrition brings deer hunters a new solution for attractants and nourishment. Wild Things Nutrition by Kay Dee Feed Company brings deer hunters a new solution for attractants and nourishment. In the past, the only 4-6 lb. mini-blocks for deer available were over 90% salt with minimal trace minerals. Wild Things Nutrition introduces a new intense attractant and nutrition product, available in a 20 lb. block or 5 lb. brick. Packed with protein and dry distillers grains, these low-salt blocks not only attract deer from miles around, but give them the nourishment they need year-round. The added convenience of the 5 lb. mini-block allows hunters to carry it along with them into the field without the headache of transporting a larger block.